If you have yet to check out the original Monument Valley game, now would be a great time to do so, considering its usual price of $3.99 has been cut to absolutely free. Seriously, there’s a reason this series is so incredibly popular. It mixes fantastic looking visuals with sometimes challenging puzzles, making it a nice game to get lost in at times. 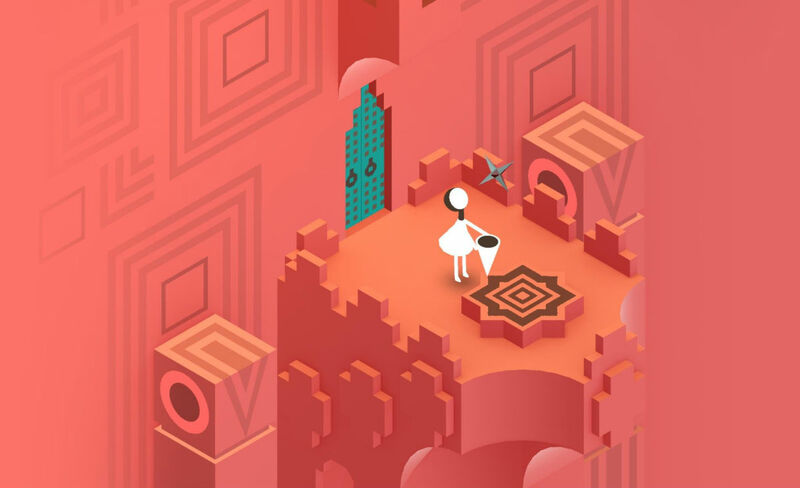 And once your done with the original, you can go play Monument Valley 2!